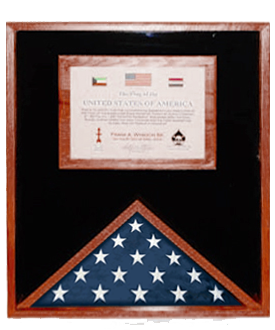 Display your 3 foot x 5 foot flag with this elegant flag and document case hand made from US hardwood . Along with your case you will also be able to securely display a 8.5 inch x 11 inch document in the document holder. It has a glass front and the back board around the two interior cases is perfect for hanging medals and other memorabilia. These are US Made at our factory in Pennsylvania. 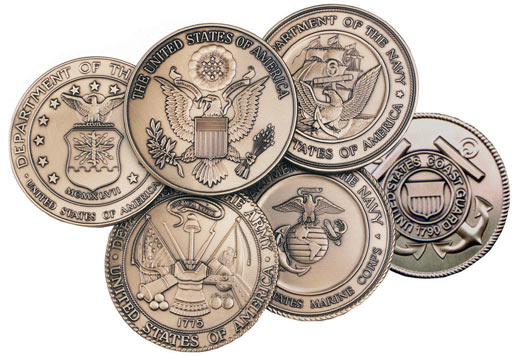 IMPORTANT - Measure your flag to insure you are ordering the correct size case. There is a 10% re-stocking fee for cases returned. If you are not sure what size case to order, please call us at 631 533-0088 , and we'll be glad to help. Please note that a flag is not included. Orders for Flag and Document Case fare usually shipped out within one business day to places within the USA and Canada.